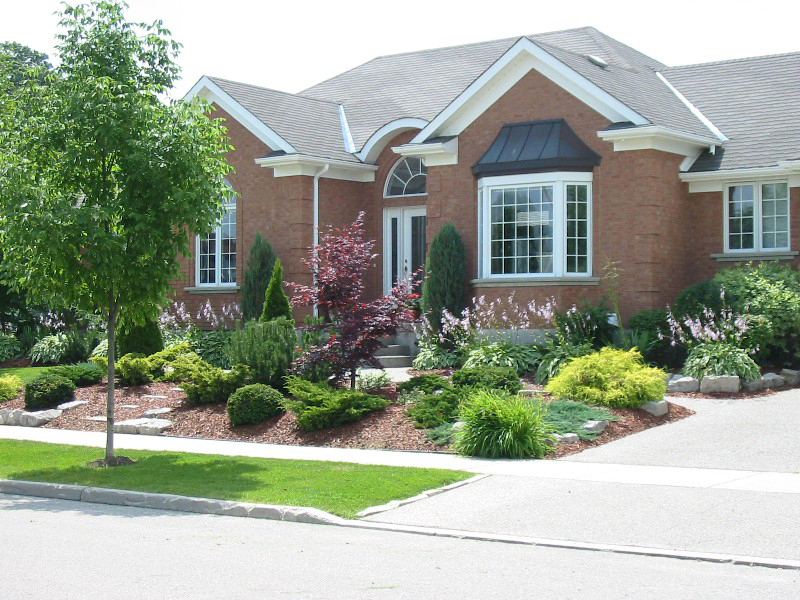 Property maintenance is a total property care service which includes lawn care and other essentials such as hedge trimming, flower bed maintenance, bed edging, tree trimming and pruning, fertilizing, top dressing, plant care, weeding, water garden maintenance, and more. Often, this will go hand in hand with our landscaping options – once your ideal landscape has been designed and implemented, we can also maintain it for you! The cut and trim service is the foundation of Ace Lawn Care’s lawn maintenance program. 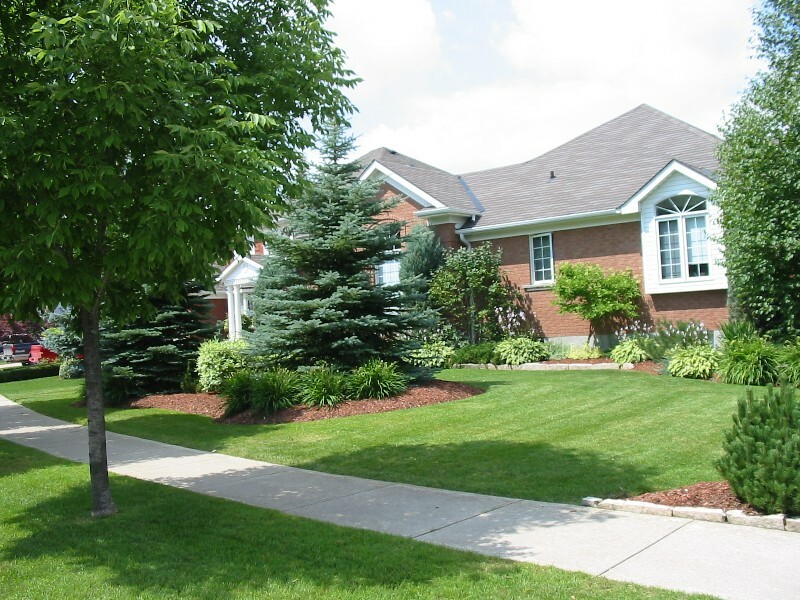 Its simplest form is a weekly visit from our lawn cut professionals for an affordable flat rate, in which we will trim your grass (if needed) and blow away any residue left on walk ways or side areas. If we determine your grass doesn’t need to be cut in our weekly check up, you won’t be charged, and we’ll simply return the next week to do the job. If requested, we can also perform tasks such as fertilization, aeration, and power edging for the long term benefit of your lawn.